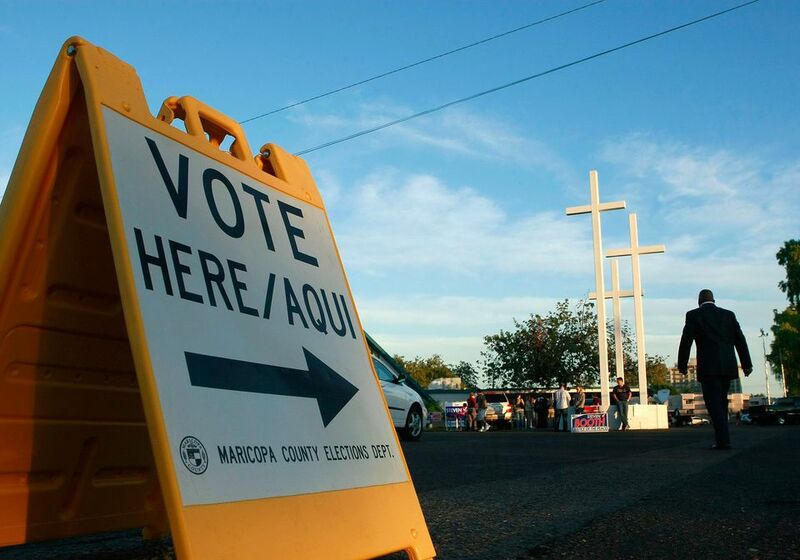 Even if you've already registered to vote in Arizona, and your name and address are current, you might not remember your district number or who your Arizona State Senator is or who your representatives in the Arizona Congress are. Not only does that information help you if you want to contact your elected officials, but at election time you'll want to know which candidates will be on your particular ballot. There is an easy way to find your district. The State of Arizona provides a tool where you can see what county you live in, your school district, your legislative district number, and your congressional district number. All you need to do is enter your street address and your zip code on the distract locator page. Then, you can find your Arizona Senator for your district. The columns are sortable; just click on the arrow to sort by district number to make it easier to find. Next, find your Arizona Representative in the House. The columns are also sortable; like you did for your senator, just click on the arrow to sort by district number. You might also want to know how to contact your U.S. Senators from Arizona who represent us in Washington D.C. You will find mailing addresses, email addresses, and office phone numbers for those elected officials on that page along with tips and things to remember when reaching out.